Browse: Home / 2017 / April / 24 / Fats – Friend or Foe? 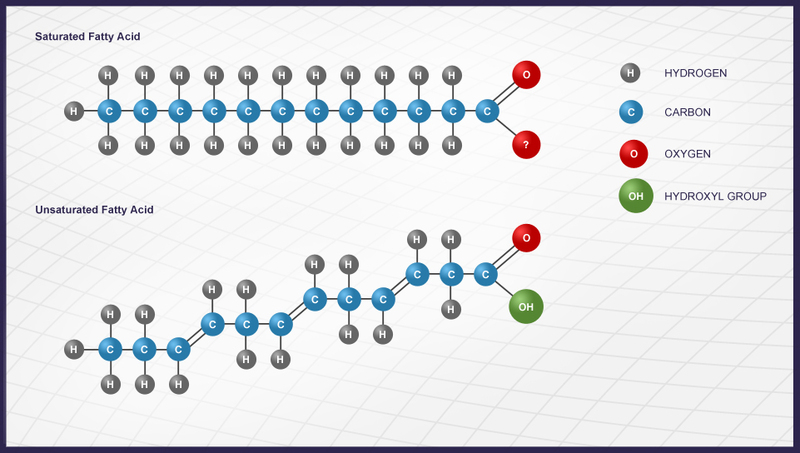 Introduction to FATS – friend or foe? Carbohydrates & proteins often take a lead role when talking about our diets, as they are needed to fuel the body and for growth & repair. 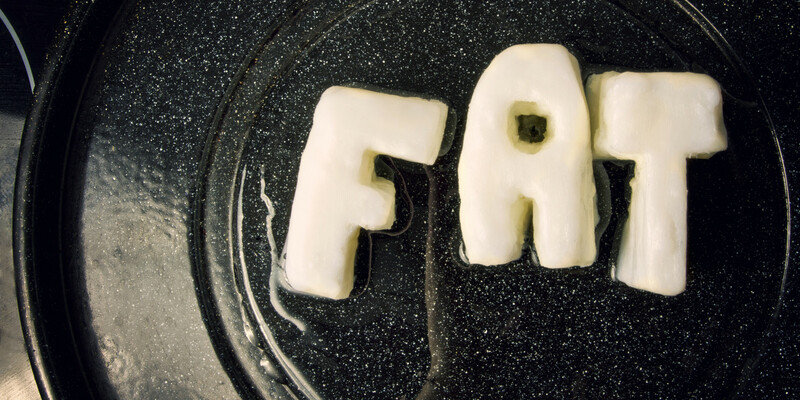 Fats however, due to their name, are often believed to be the cause of us to put on weight or ‘get fat.’ Yes this may be true when consumed in excess (as is true of any foods) – but is this really the case for all fats in our diet? We spend most of our days sleeping, sitting or walking and all this time we are still using energy. During these intrinsic activities oxygen is easily present in the body and the demand for energy is low. The body therefore uses one of its main energy sources, which are fats! The body stores fat for insulation as well as padding around bones, joints and vital organs. However, it is also stored for energy at rest and during exercise. When fitness levels rise the body has a greater ability to use these fat stores for longer as a primary energy source– this is how marathon runners can maintain a quick pace for so long! By doing this it allows for a delay before switching to the much smaller energy source of carbohydrate in the form of muscle & liver glycogen. As fats are so vital The National Institute for Health and Care Excellence (NICE) recommends that a healthy diet in the UK diet should consist of less than 35% fat. With such a high proportion recommended as fat and with its high calorie density (9 kcal per gram), it is important to understand the different types. We are often hit with words in the media such as saturated, unsaturated, transfats and many more – so what do these all mean? How much should we have? What foods are they in? Of the 35% recommended, less than 10% of your fat intake should come from saturated fat (under 30g for men & 20g for women). These fats are mostly found from animal sourced foods such as red meat and dairy. They are known as the bad fats as overconsumption leads to a rise in low-density lipoprotein (LDL) cholesterol in the blood. Fatty deposits occur from this resulting in a restriction of blood flow around the body and an increased risk of heart disease & strokes. Similarly Trans fats, which are formed artificially through industrial processing, have this same effect on the body. Therefore heavily processed foods should try to be avoided! Guidelines state less than 2% of total energy or 5g to be ingested (SACN). Other countries in Europe have taken this further and have banned trans fats due to their detrimental impact on health. What should we be having…? Unsaturated fat is labelled as the ‘good fat’ in our diet and it is recommended by the NHS that we aim to replace saturated fats with unsaturated. There are two types of these fats monounsaturated & polyunsaturated. The former aids the reduction of cholesterol in the body and can be found in household products such as nuts, avocado & olive oil (uncooked). Polyunsaturated are more popularly known as omega 3 and omega 6. These are both ‘essential fats’ as your body can’t produce them and therefore they’re needed in the diet. Omega 3 helps with cognitive functioning and the structure of cells, sources comprise mostly of oily fish, salmon, tuna & sardines to name a few. Recommendations are for 2 portions of fish a week. Omega 6 is mainly obtained in sufficient doses through cooking oils and nuts, and promotes good growth, skin and fertility. Simple, small changes in your diet between these fat sources can have a large benefit to your health.